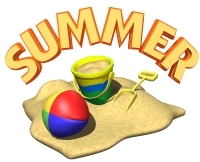 On this page, you will find end of year lesson plans, projects, and fun activities to use during June and July. 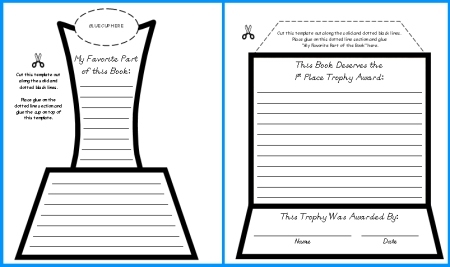 I have designed a book report project, reading sticker chart, creative writing templates, and award certificates for that ideal to use at the end of the school year. 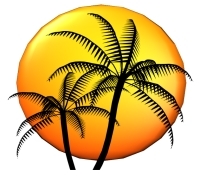 Since there are not many teaching days in June and most teachers do not teach during the summer, I have not created as many teaching resources for this web page. 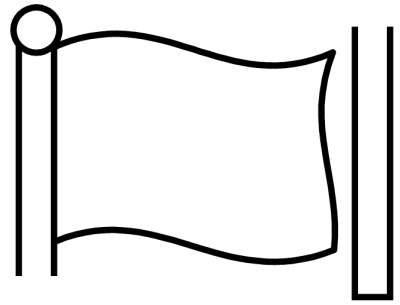 All of my end of the year teaching resources can be found on this page. 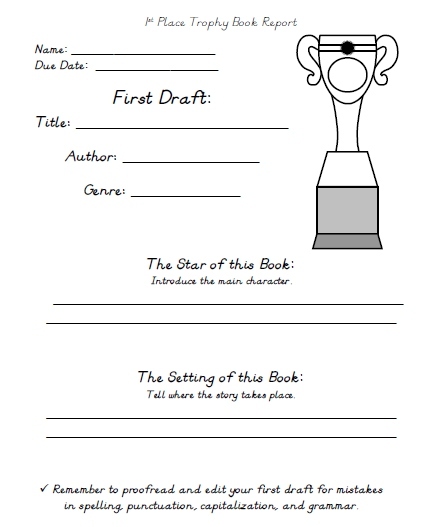 This book report project will be emailed to you and then you can download it instantly. How many times during Grades 1 - 5 do elementary school students have to complete a writing asssignment about their favorite books that they have read? 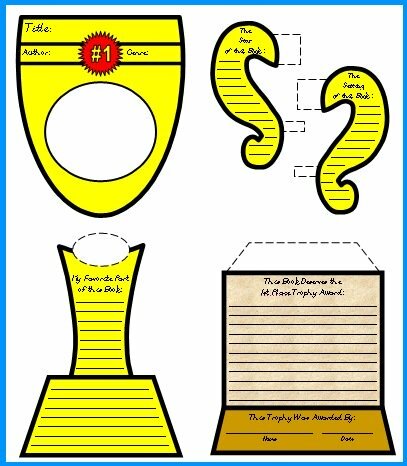 This uniquely shaped book report project contains five worksheet templates that assemble into a large 1st place trophy cup and stand. 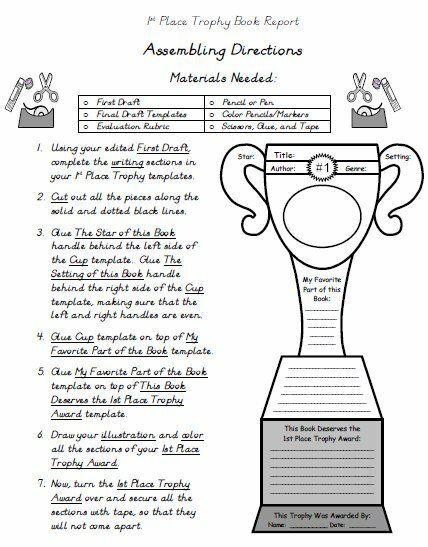 For this reason, my students never begin their book report projects by writing on their final draft trophy templates, instead they write on first draft worksheets. 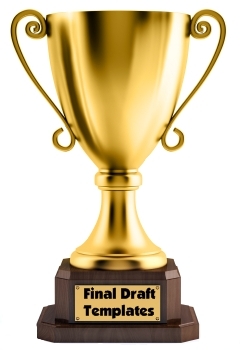 Due to spelling differences in English, there are two separate sets of teaching resources for the printable worksheets and final draft trophy templates. 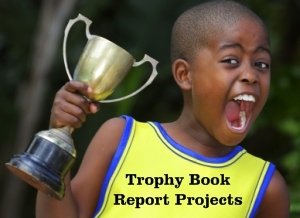 I hope your students enjoy completing this trophy book report project and reflecting on the books that they have read this year. 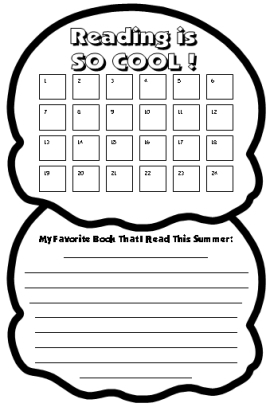 Are you looking for a fun but simple summer reading assignment to give your students to keep them motivated to read over the summer holidays? This summer reading sticker chart is just the answer! 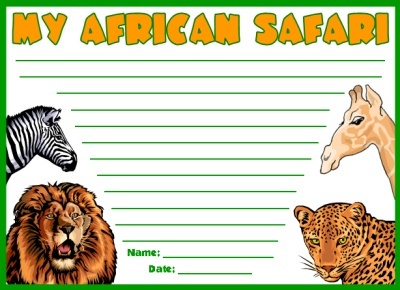 There are 24 sticker boxes for parents to record when their child reads during the summer vacation. 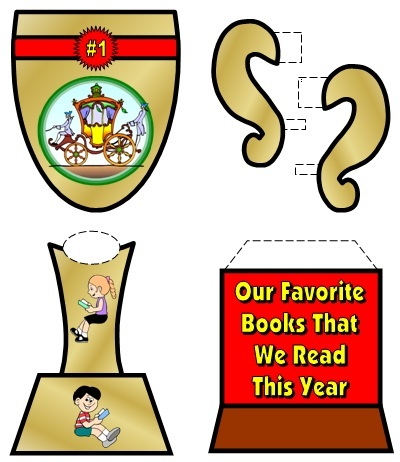 This summer reading sticker chart is two templates that are glued together to form an ice cream cone. 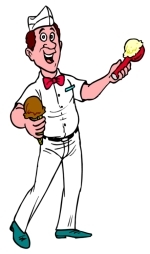 The top ice cream scoop is where the sticker charts are placed. 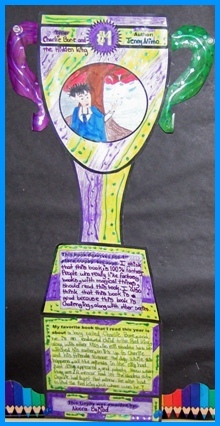 In the second ice cream scoop, students write a short summary about the book that they liked the best that they read during the summer holiday. 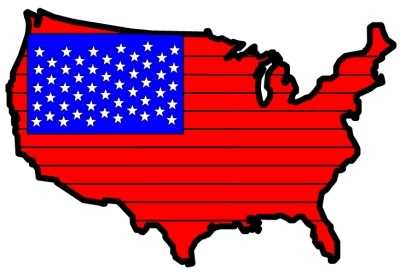 This is a great activity for you to have your students assemble and color during the last week of school when you are busy with the many tasks that teachers have to complete at the end of the school year. 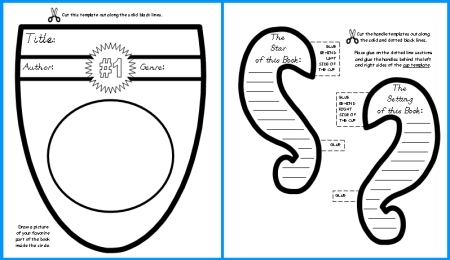 Give each of your students a cone and ice cream scoop template to cut out, glue together, and color. 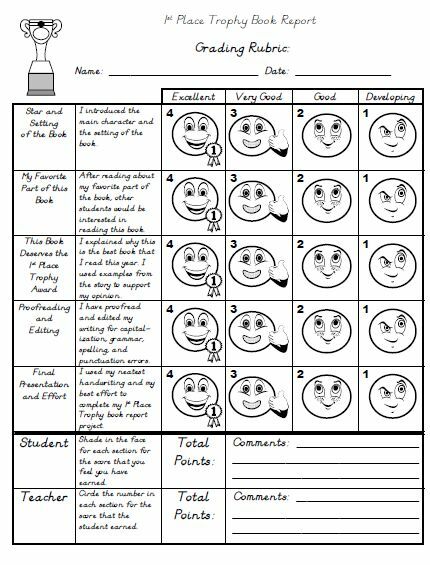 Your students will not need any assistance with this and it is an assignment that will take them about 15 - 30 minutes, and requires no grading on your part! When your students have completed their sticker charts, collect them, and then distribute them to your students on the last day of school. 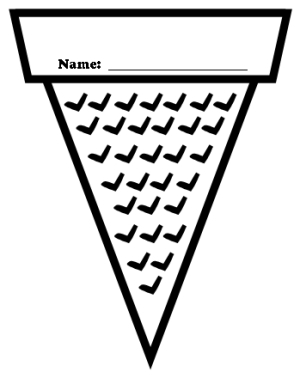 Below are examples of the black and white ice cream cone templates. 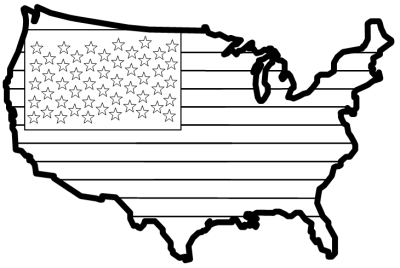 if you want to print out color templates to give to your students. Your students' parents will appreciate that you have sent home a summer homework assignment that encourages and promotes reading. This set comes with a letter that you can send home to your students' parents explaining this summer reading program. Since each teacher would want to customize their own letter, I have included this as a Microsoft Word document that you can edit and write your own letter to your students' parents. 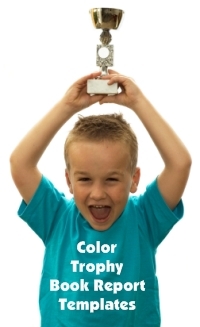 Since the words favorite and color appear in this set of teaching resources, there is a second set of resources with the spelling favourite and colour in them. 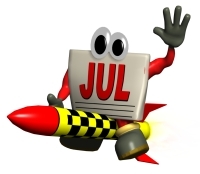 Below you will find a list of the fun creative writing templates and projects that are available on Unique Teaching Resources that are appropriate for June, July, and August themes. Each of the boxes below contains a short description and a small picture of each of my creative writing templates and lesson plans. For this Father's Day card activity, students draw a portrait of their father on the coat and tie graphic on the front of the card, and write a message or poem on the inside of their cards. Above is an example of my printable monthly calendar for June. I have designed the calendar templates in this holiday calendar to fit inside the monthly calendar pocket charts that many teachers use. 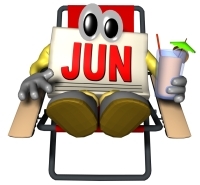 The large June calendar title is a 2 page banner template that is glued together and cut out. This printable calendar set for June includes large calendar templates for the 7 days of the week: Monday (shown above), Tuesday, Wednesday, Thursday, Friday, Saturday, and Sunday. This printable calendar set for June includes smaller calendar pieces for the 7 days of the week that will fit inside your calendar pocket chart. The square calendar number dates (1-31) also fit inside pocket charts. 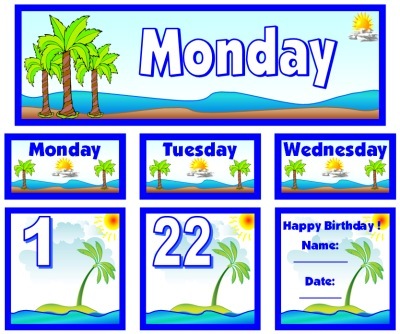 There are square birthday calendar templates for you to print and write your students' names and birthday on. This set includes a printable blank calendar piece (not shown) for you to use for a variety of different purposes. 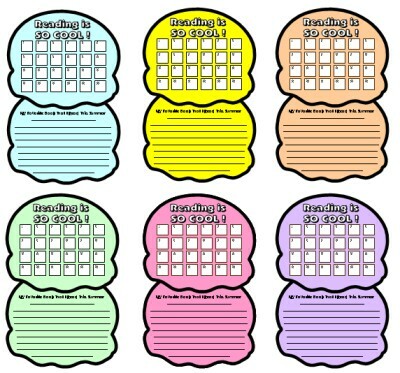 There are 11 printable calendar pages in this June teaching resources calendar set. Above is an example of my printable monthly calendar for July. I have designed the calendar templates in this holiday calendar to fit inside the monthly calendar pocket charts that many teachers use. 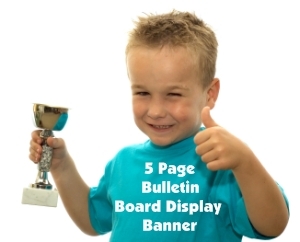 The large July calendar title is a 2 page banner template that is glued together and cut out. This printable calendar set for July includes large calendar templates for the 7 days of the week: Monday (shown above), Tuesday, Wednesday, Thursday, Friday, Saturday, and Sunday. This printable calendar set for July includes smaller calendar pieces for the 7 days of the week that will fit inside your calendar pocket chart. There are 11 printable calendar pages in this July teaching resources calendar set. 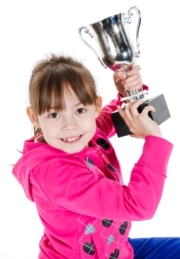 If you are looking for student awards and certificates that you can present to your students at the end of the school year, you can view a large selection of them on my student awards and certificates web pages. 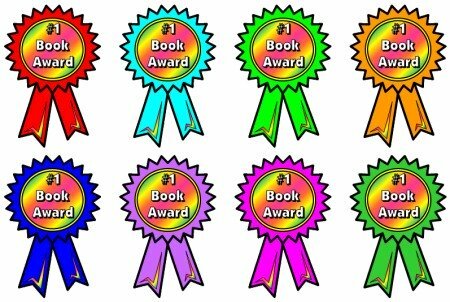 On my various award pages, you will find a variety of awards and certificates to give to your students in different subject areas and school related themes. 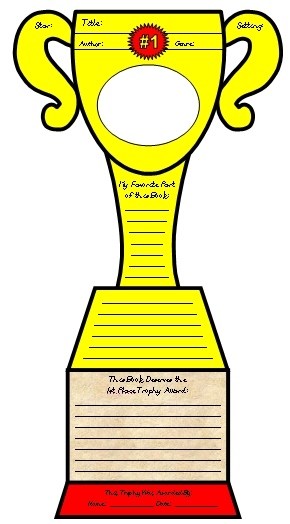 For each award, there is a color copy of the certificate, as well as a black and white copy. 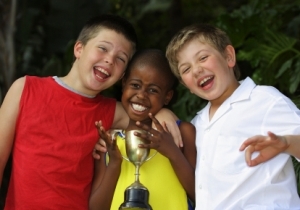 The majority of the schools that I have taught at have had end of the year awards ceremonies. 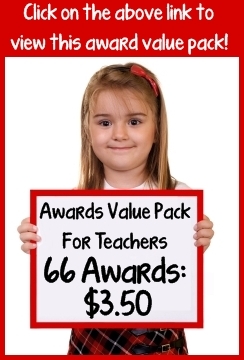 In school wide awards ceremonies, only a few students are selected to receive recognition, so I have always held my own awards ceremony in my classroom near the end of the school year. 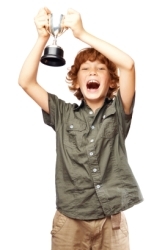 I want all of my students to know that I am proud of them for their own accomplishments during the school year. 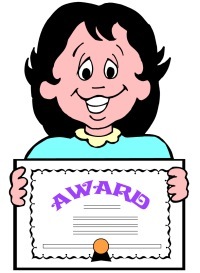 I reflect on each of my students and the progress that each student has made during the school year and present each student with an award certificate that represents an area that they have excelled or improved in. 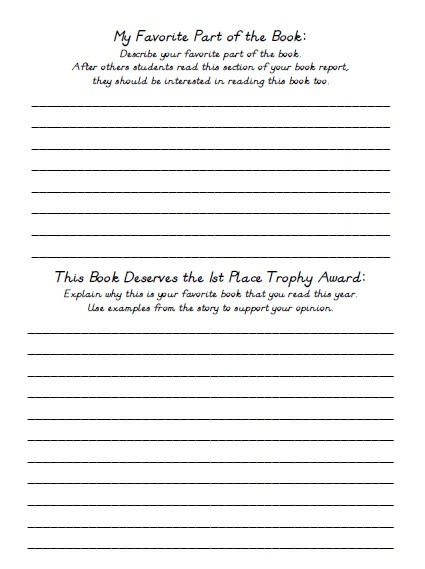 For many of my students, especially my students who have learning disabilities, it is the first award that they have received at the end of the school year to take home to share with their parents. 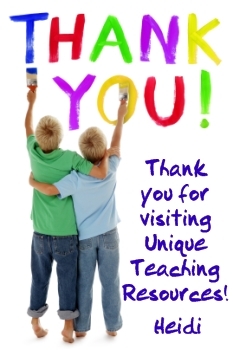 Thank you for visiting my End Of Year Lesson Plans page.